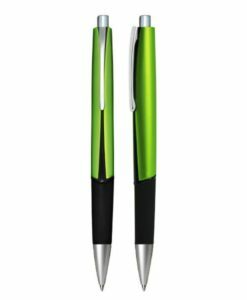 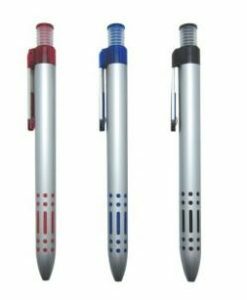 Quality Swiss made pens at a value price point. 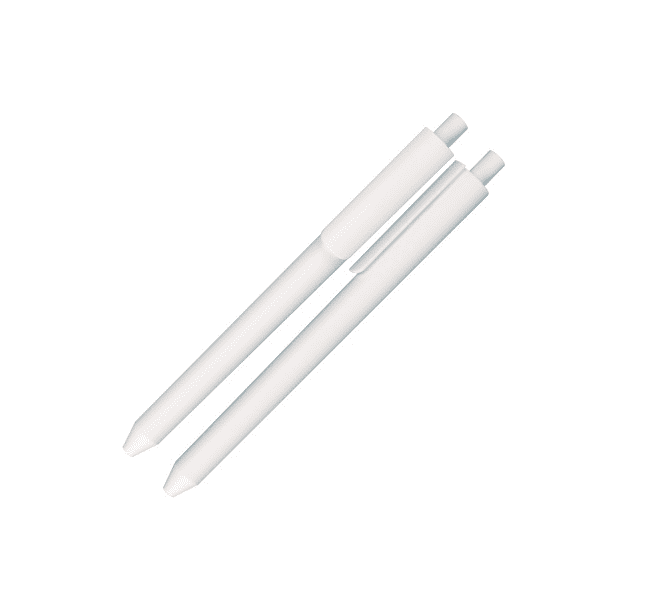 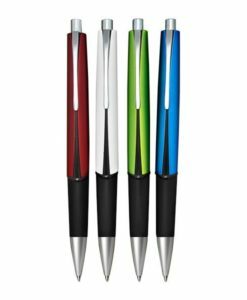 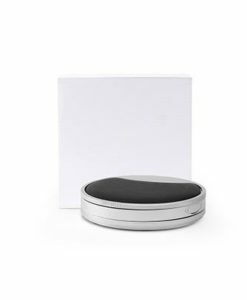 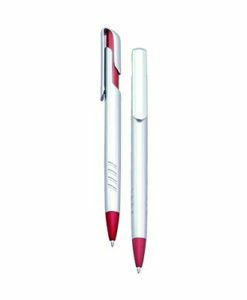 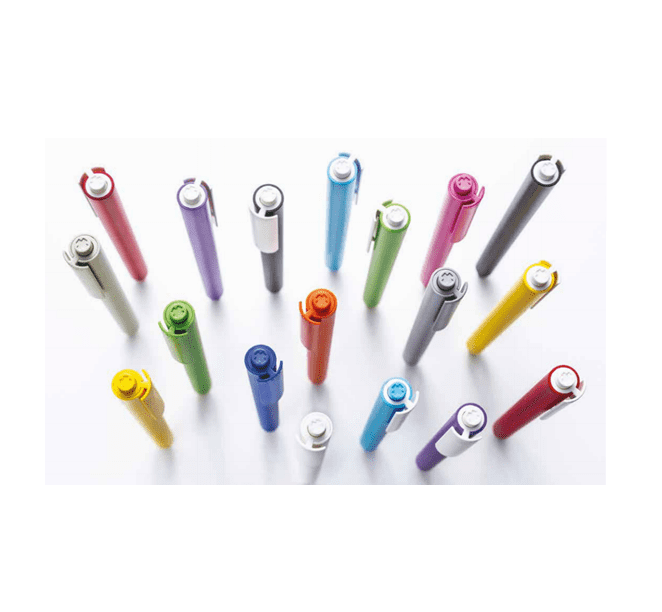 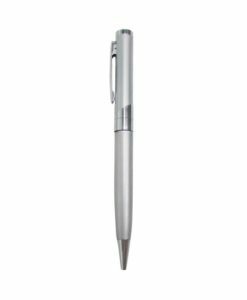 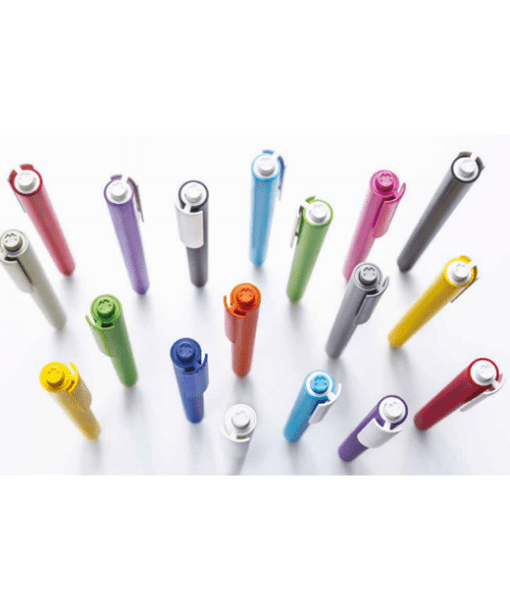 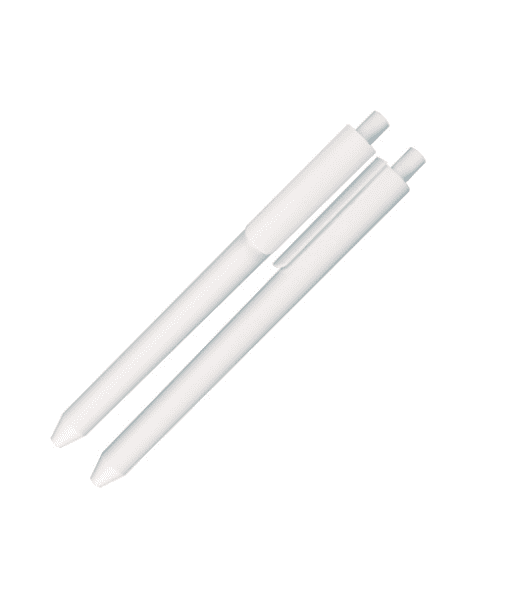 Essential and iconic, this pen has a simple and sophisticated shape. 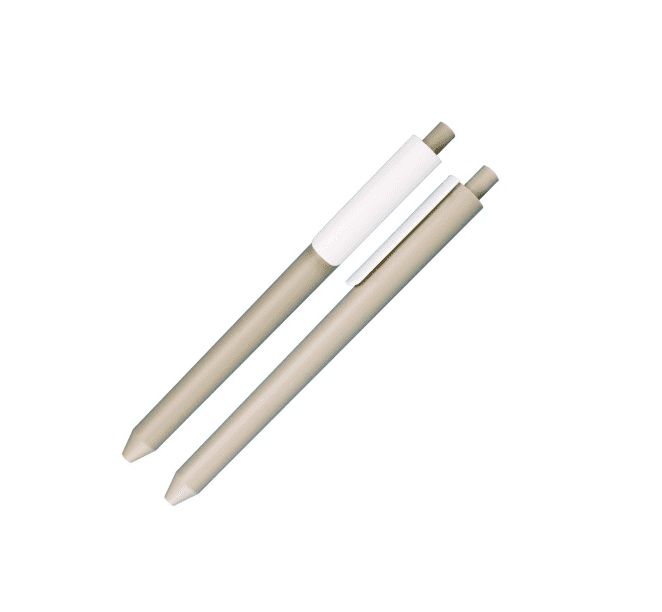 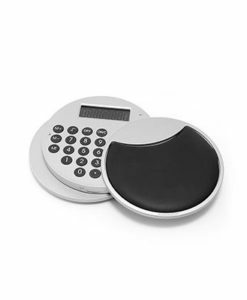 Eco-friendly production processes are lean and efficient to reduce scraps and energy consumption. 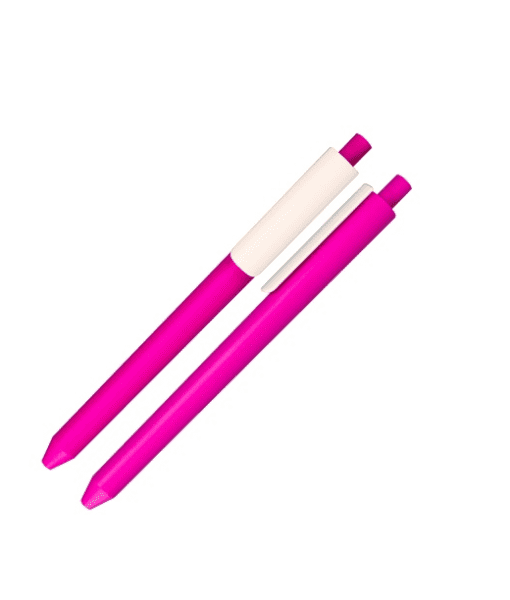 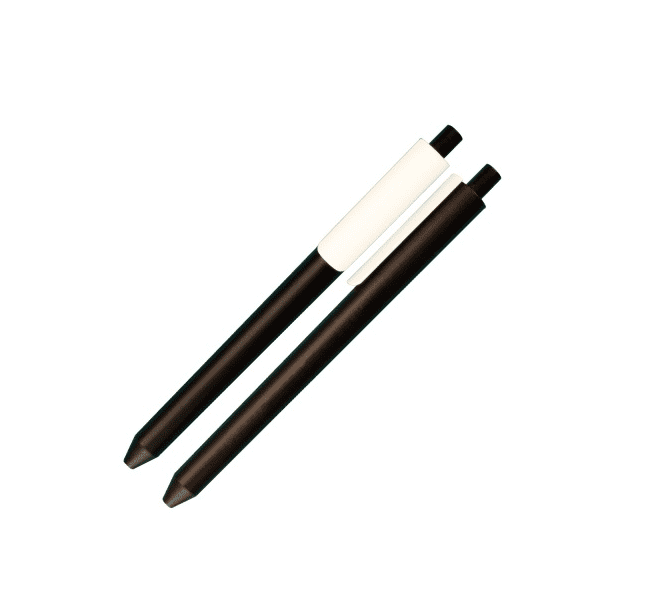 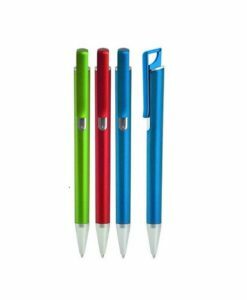 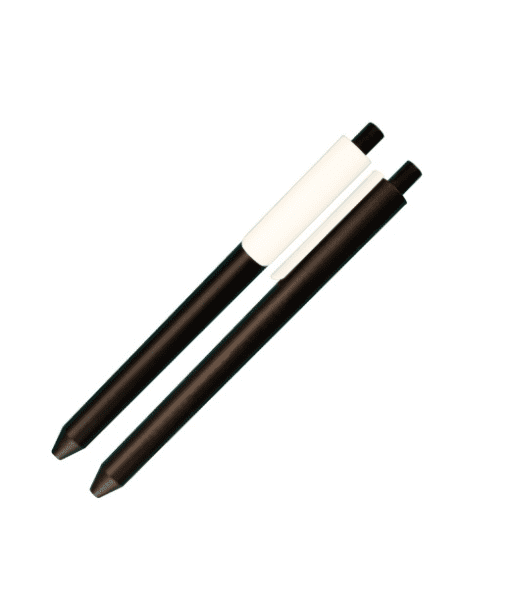 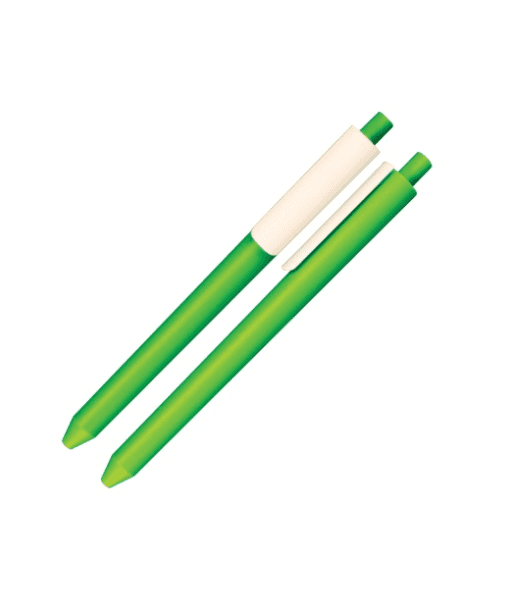 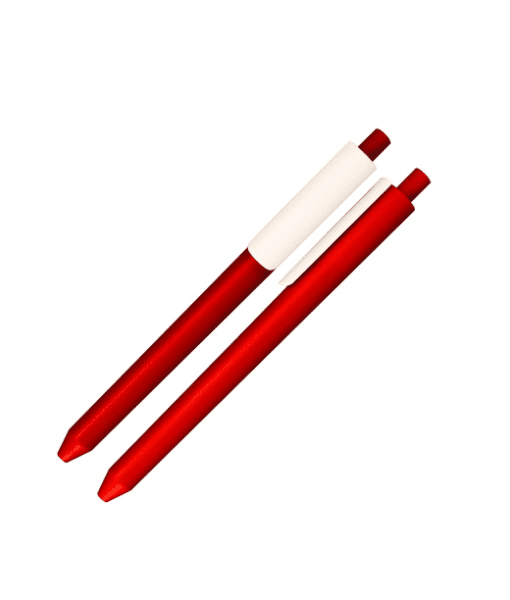 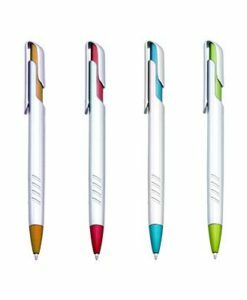 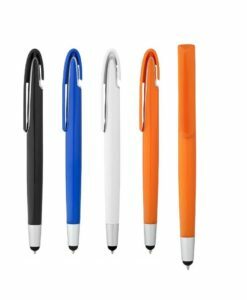 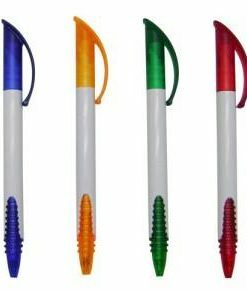 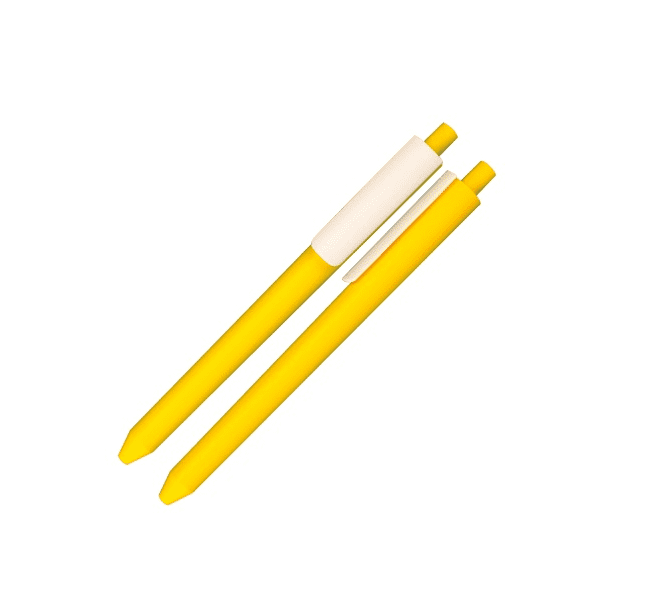 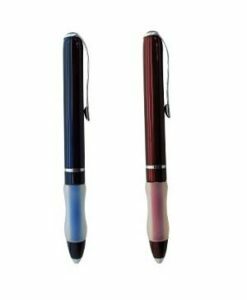 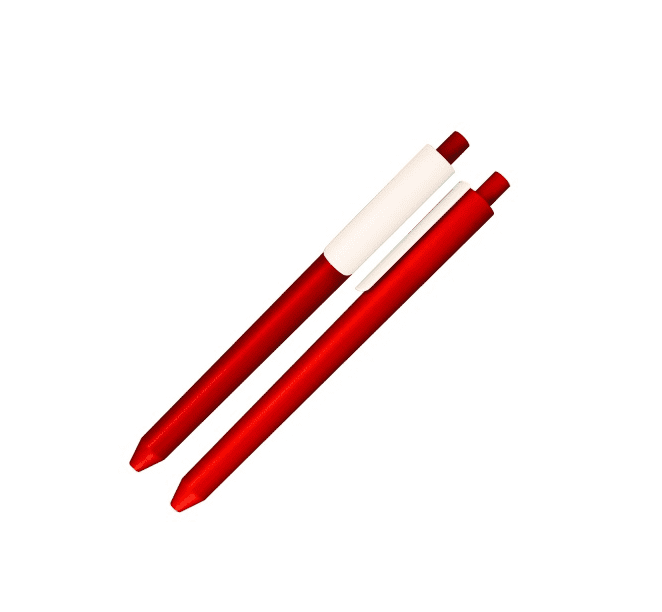 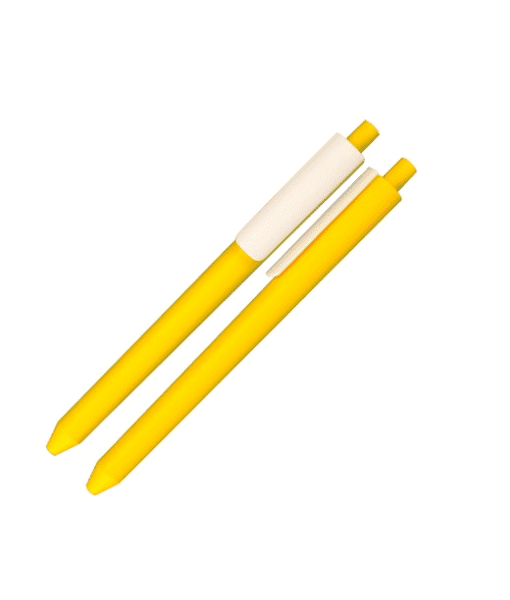 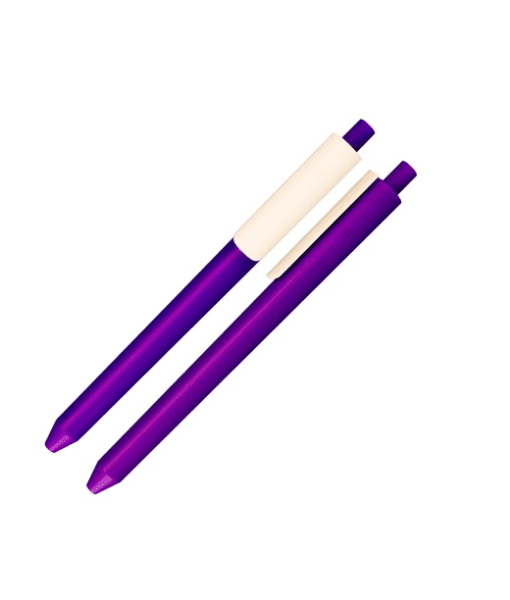 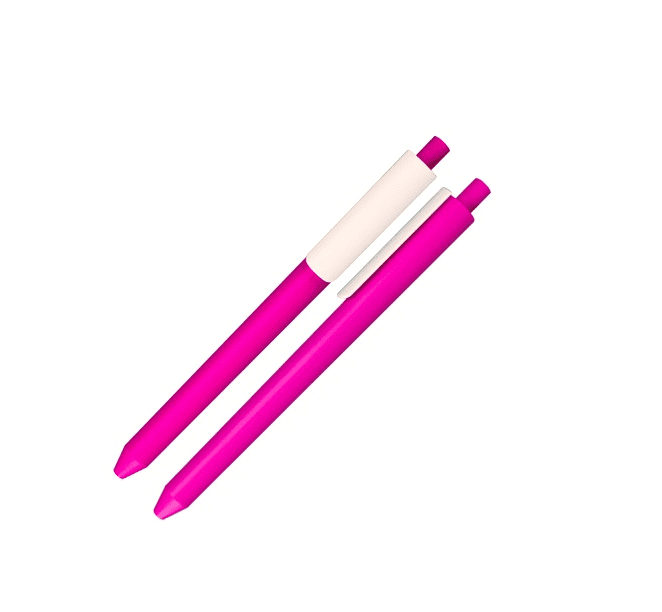 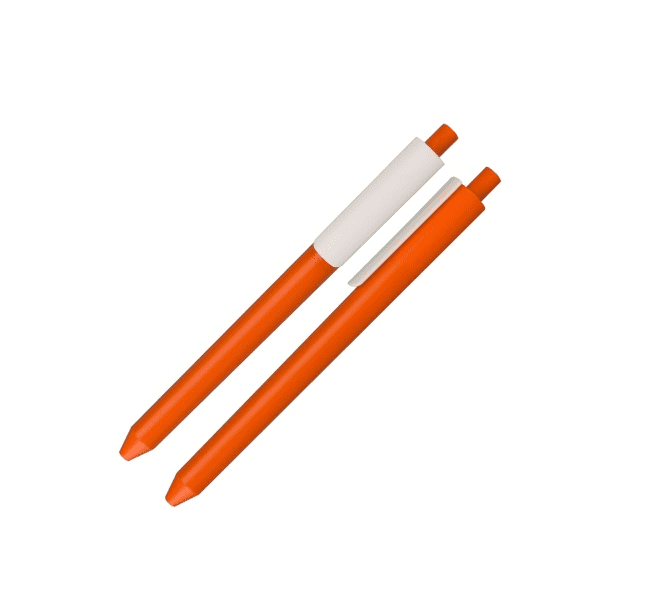 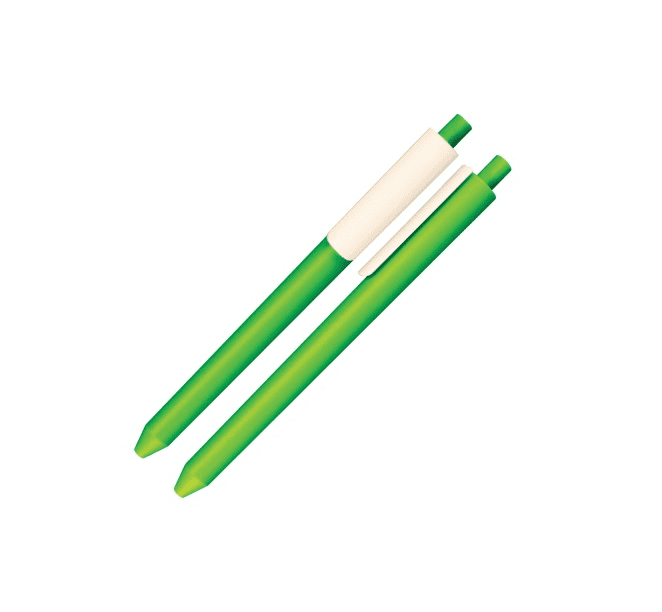 Optimised ABS plastic content makes for a light pen that is comfortable to use.